Orlando Real Estate Listing and Buyer's Agents | One Percent Guys | Call Today! We list Your Home For 1%! 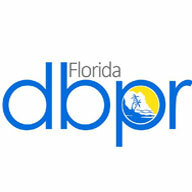 Search Winter Park real estate property listings to find homes for sale in Winter Park, FL. Browse houses for sale in Winter Park today! 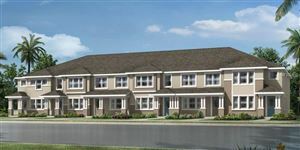 Search for houses and real estate for sale in Winter Garden, Florida and find the perfect new Winter Garden homes, townhomes or condos for sale. Are you searching to find your dream home or sell your home right here in Central Florida and looking for an insightful and professional agent to locate the ideal home? The 1% GUYS are here to help! Are you a Homeowner in Orlando Looking to Sell? Selling your home can be an uphill battle in today's real estate market. Working with our team we can offer our years of experience and apply our knowledge from the marketing all the way to the sales and negotiation of your property and home. As professional real estate agents in Orlando, we will provide you with a comprehensive report to find and analyze comparable homes, and recent sales in your area and create a precise CMA (comparative market analysis) of the value of your home, so the price is right from the start. 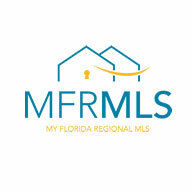 We will work with you and our team of real estate agents to produce a customized marketing plan set for fast home sale. 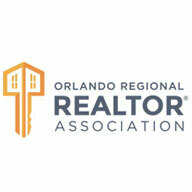 Do You Need an Orlando Realtor® to Help With your Home Purchase? The purchase of your home can be one of the most exciting acquisitions you will ever make, also one of the largest. It is only natural that your decision will be fraught with worry concern, happiness, anger, frustration and bliss. This is why you need the services of expert real estate agents to explain all the details in order to make a decision that can work for you and your family. If the expert advice and guidance of a professional is what you need, then we are here for you with a dedicated team of the 1 percent Orlando real estate agents. We can help you through this intimidating task and bring you the home you really want at a price you won’t believe. 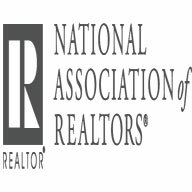 Let us know if you need help finding and negotiating the price for a New Construction Home in Orlando and Surrounding Areas, our REBATE works there too!